Discussion in 'Dallas - The Original Series' started by Swami, Sep 12, 2016. 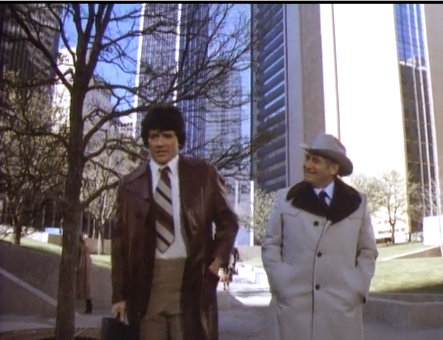 M - Charlie Wade was a mooncalf. 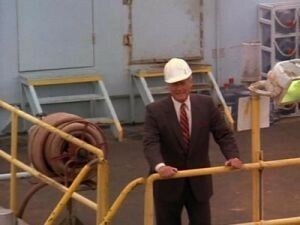 O- JR Ewing on an oil platform. P - Dandy Dandridge was a pudget. R- Liz Adams points a revolver at Johnny Dancer. S - Casey Denault was a spulper. 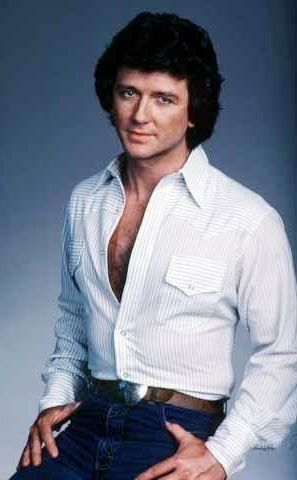 U- The unbuttoned shirt look was popular during the time of Dallas as Mr. Bobby James Ewing demonstrates. 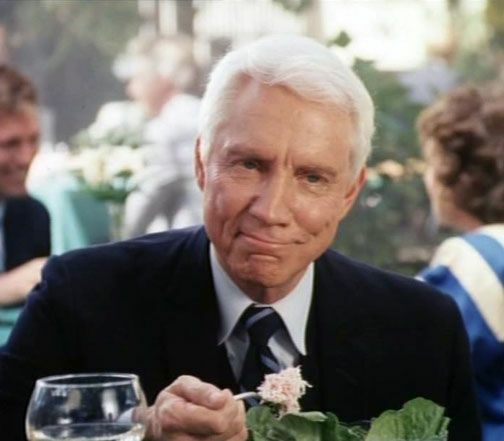 V - BD Calhoun was a vaiger. W- Jeremy Wendell- Chairman of West Star Oil from about 1981-1989. X - Grace was xanthous. Y- Sasha Mitchell (James Beaumont) really yoked-up after his days on Dallas (and Step-by-Step). 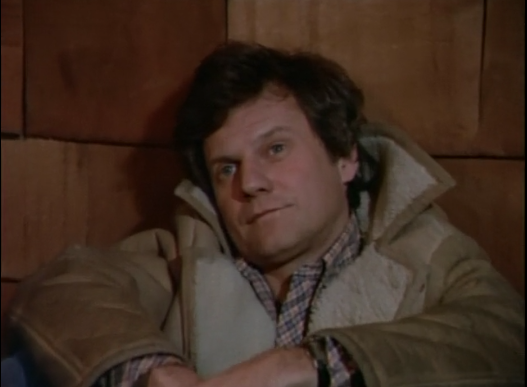 Z - Tommy McKay was a zonked zad. B - James Beaumont was a bunyip. 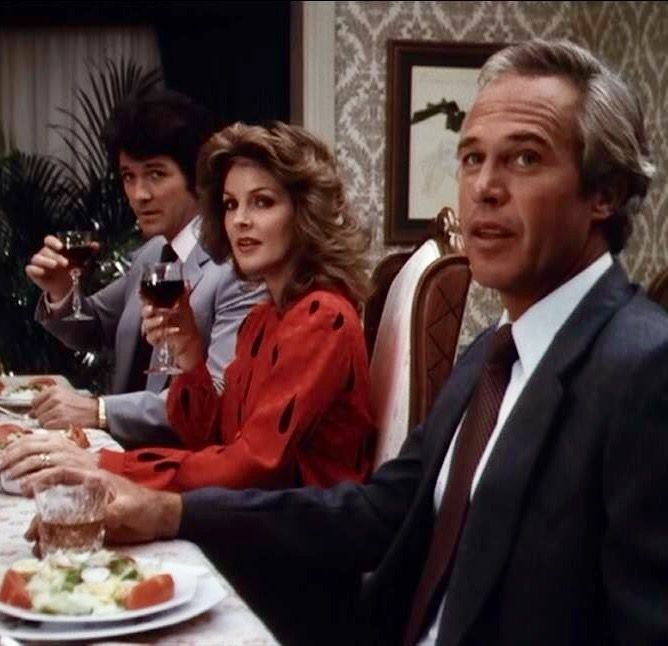 D- Ray, Jenna and Mr. Bobby James Ewing dine at Southfork. 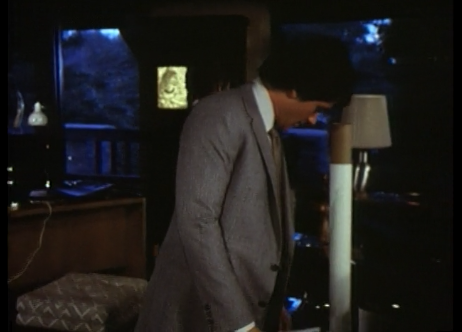 E - Ray may have been a Ewing, but he wasn't one of them fancy wine drinkers like Bobby and Jenna! F - Vanessa "Granny" Beaumont was a fustilugs.